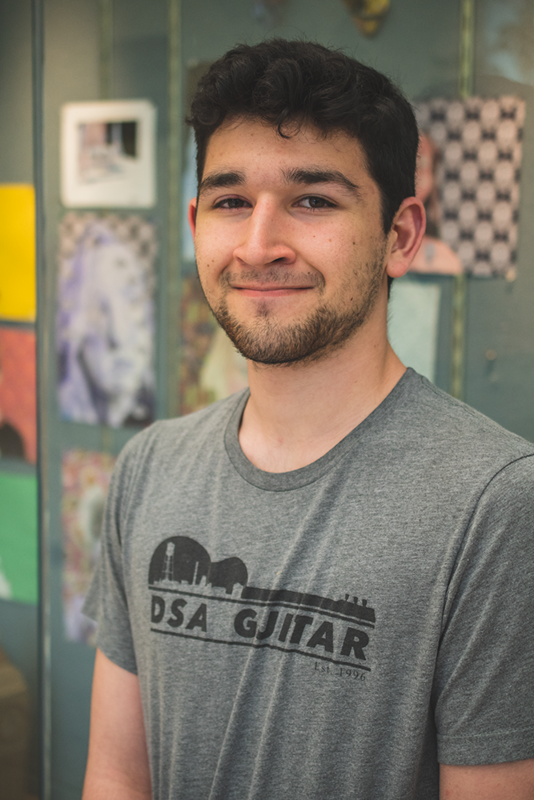 Our April 2019 DPS Student of the Month is Oscar Barbaza from Durham School of the Arts. 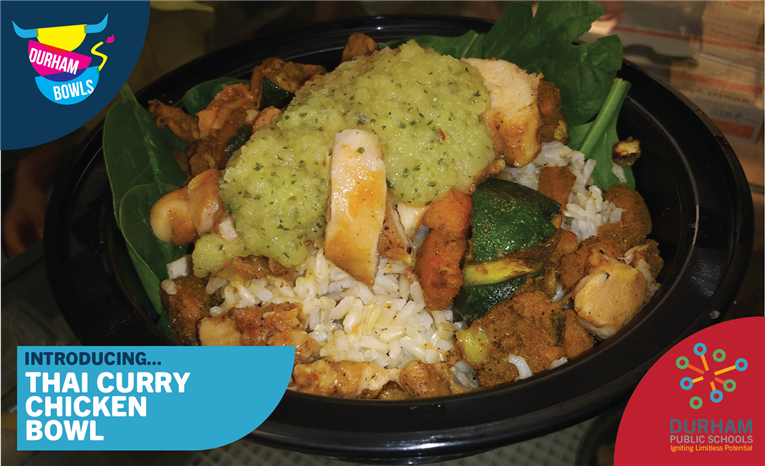 Durham Public Schools is proud to announce the fifth of 10 new recipes from Durham Bowls 2018: the Thai Curry Chicken Bowl. 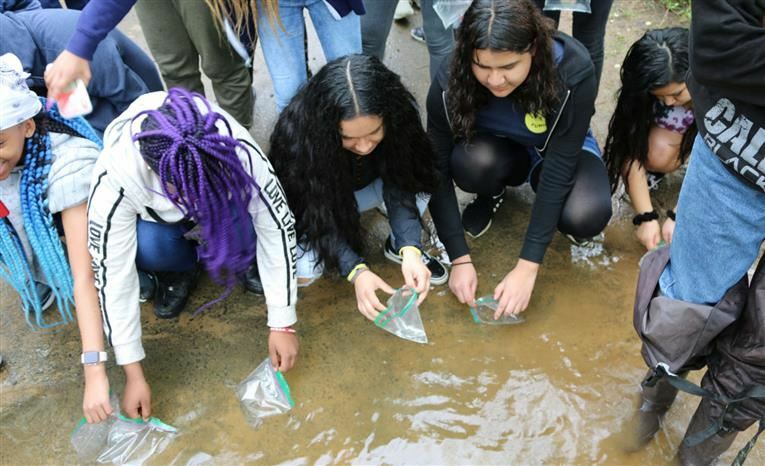 Water Quality, Ecosystems and Fish When Githens Middle School eighth grade science teacher Branson Phillips learned about the “Shad in the Classroom Project” through the North Carolina Museum of Natural Sciences, he jumped at the chance to bring a science-focused, hands-on learning opportunity to his students. 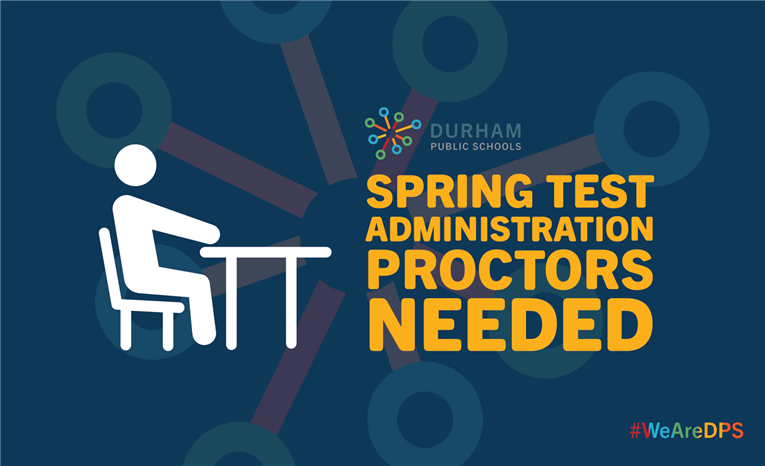 Durham Public Schools is in need of community members to serve as Proctors for our Spring 2019 Test Administration Window. Summer teaching positions are now available. Apply now! 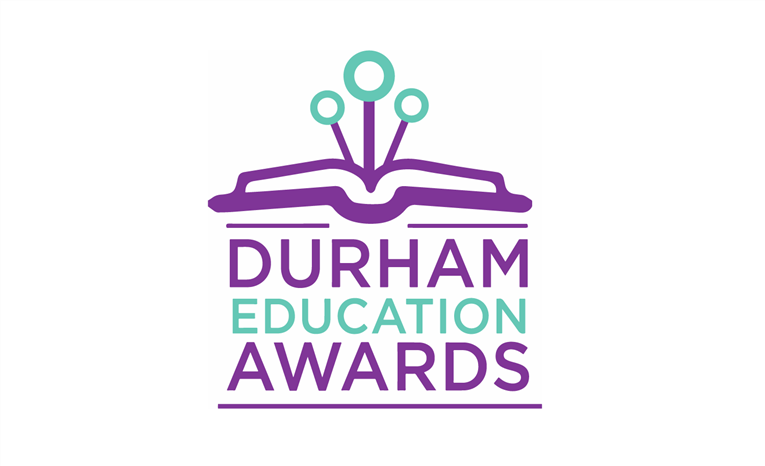 The Rooks Family Foundation has partnered with Durham Public Schools to present the 2019 Durham Education Awards. 6:00 PM - 7:30 PM Title I PAC “This is Life | Título I PAC ¡ésta es la vida! 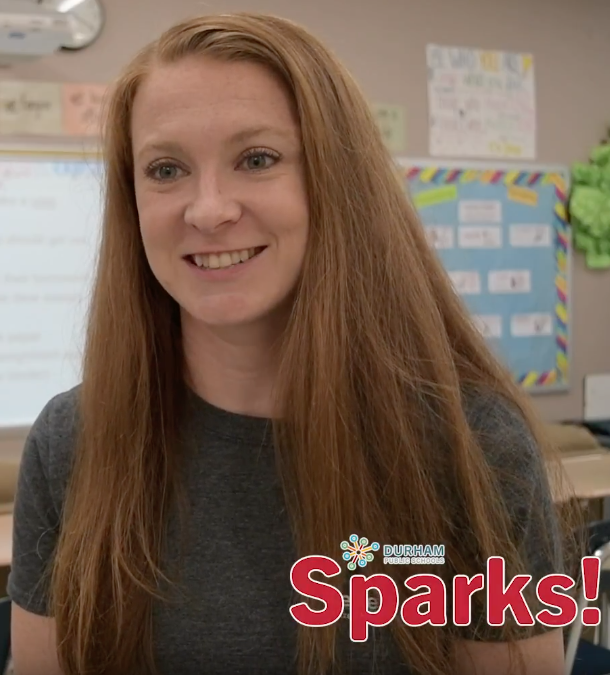 We recently sat down with our 2018 Beginner Teacher of the Year Madison Ambrose to talk about how she has survived and thrived as a Beginner Teacher.